From the reliable Dayang brand. 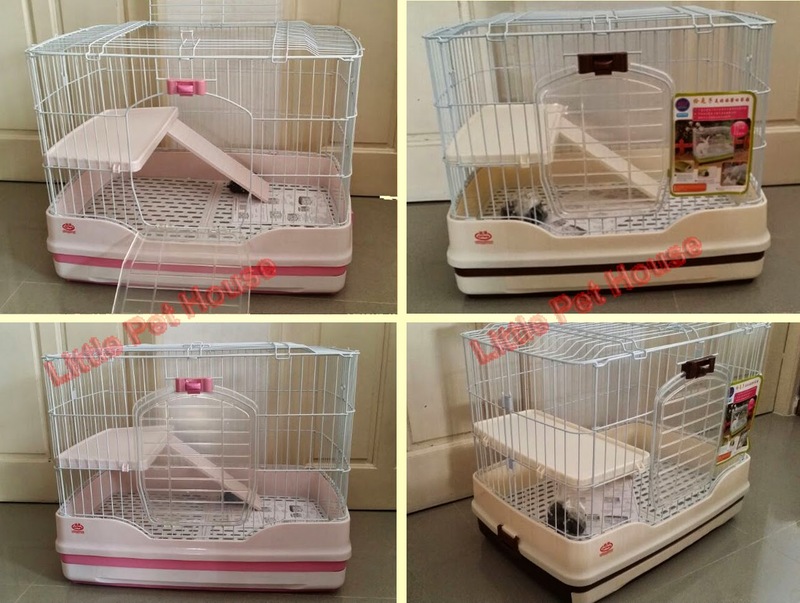 Superb design n vast improvement over F11 and other cages! * SINGLE piece pee guard with no joint, and metal cage is secure at TOP part of the peeguard. 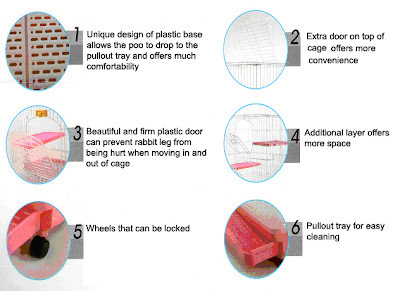 It's unlike other cages that has the metal "sitting" on the cage base, which will trap urine.